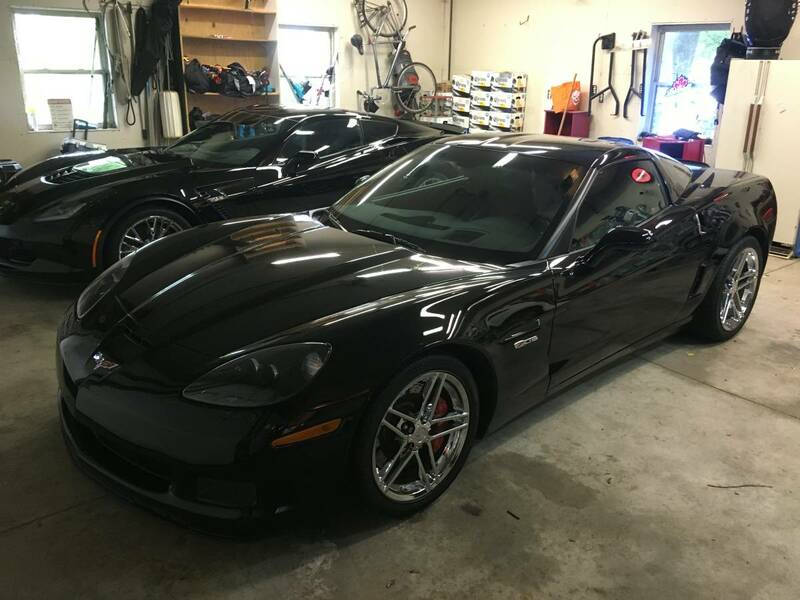 [Z06] New to me C6Z. Just wanted to post up that their is a new kid in town sporting an 08C6Z (3LZ). Have been a long time CF member. Replaced a built 01 C5Z that I owned for 9 yrs.. Finally decided to sell and step up to the C6Z platform and build on it. The car is bone stock w 22K, i'll leave it that way for awhile. Contemplating doing a H/C/I/E car.... Or a blower friendly cam w blower, supporting mods, meth. Looking forward to learning more about this car and becoming a part of the C6Z crowd. The guy I picked it up from replaced it with a C7Z.... A few pics in her current state. thanks Jay... I am glad to finally be here!! I know all about that..... thanks for the advise though. Welcome Enjoy your new ride. Congrats. I'm a C6 Z newb as well. Great looking Z! 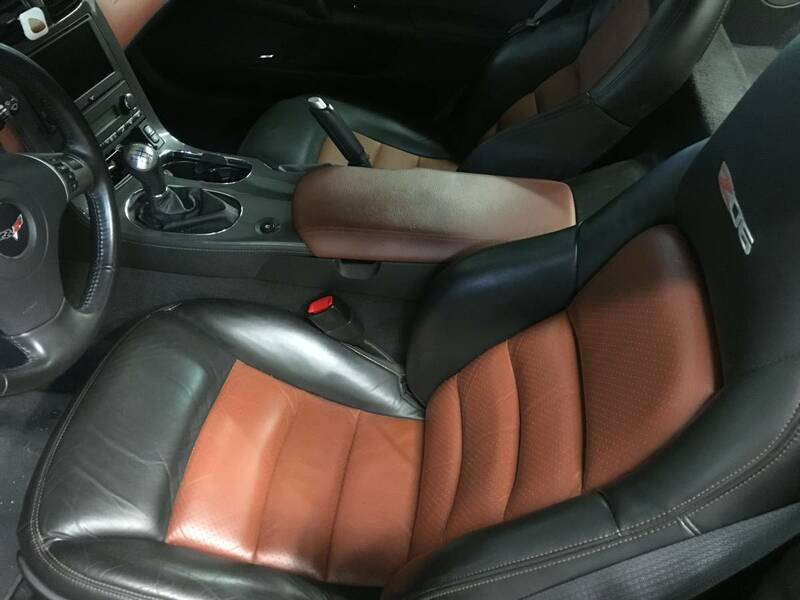 The interior colors are a cool combination! I also came from a modded C5Z...a cammed Z16 to be exact. I've "seen you around" a lot on here, but welcome aboard the C6Z train. Congrats! I would go with a H/C/I and keep the car as light as possible, the way is was designed to be. Enjoy!!! Congrats! Good looking car, but I'm partial to black. Lots of proven combos out there, take your time and choose wisely. That is some sound advise.... Definitely taking into consideration. What part of Texas? I'm Central. Thanks Joe.... gonna do it. I am beginning the like this C6Z crowd better already. 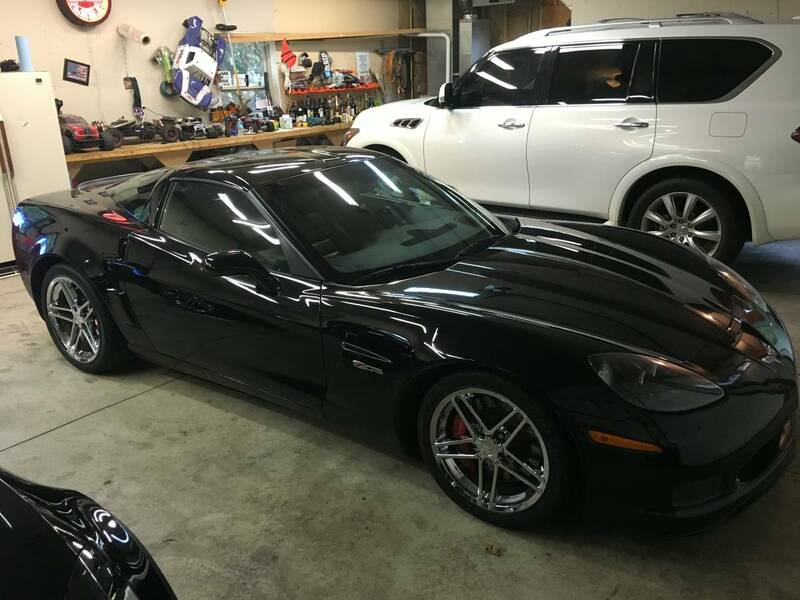 Quick Reply: [Z06] New to me C6Z.